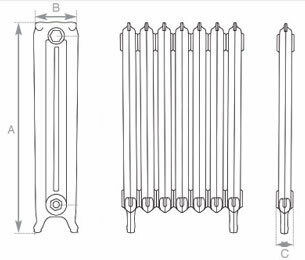 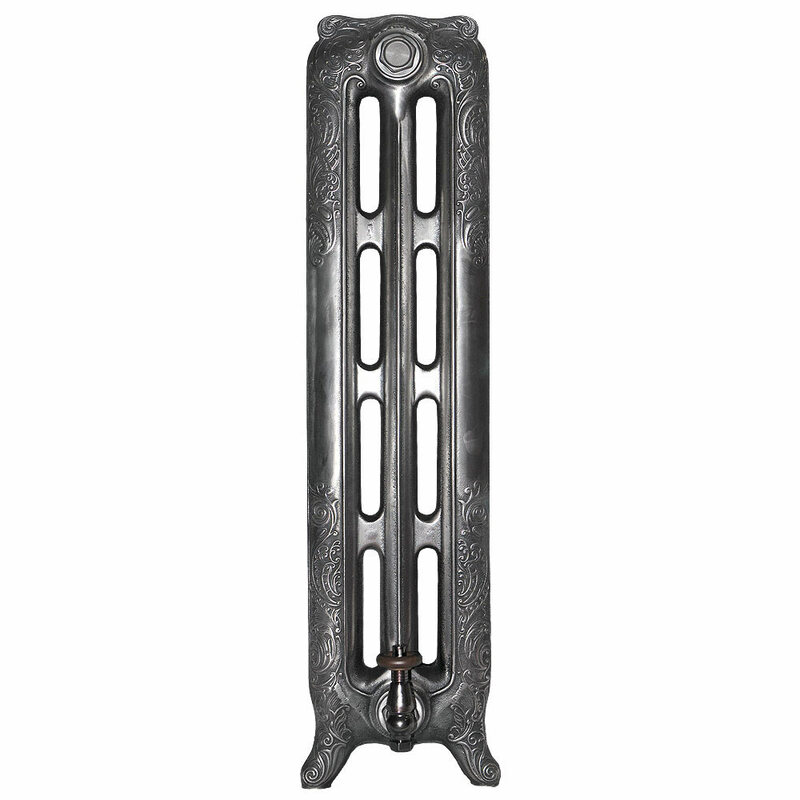 Large Cast Iron Radiators from our Sovereign Rococo Range at 970mm high or 38inches are our tallest radiator. 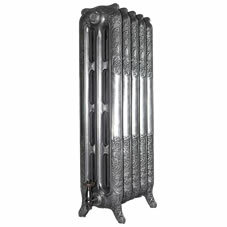 The Rococo range features a decorative central column. 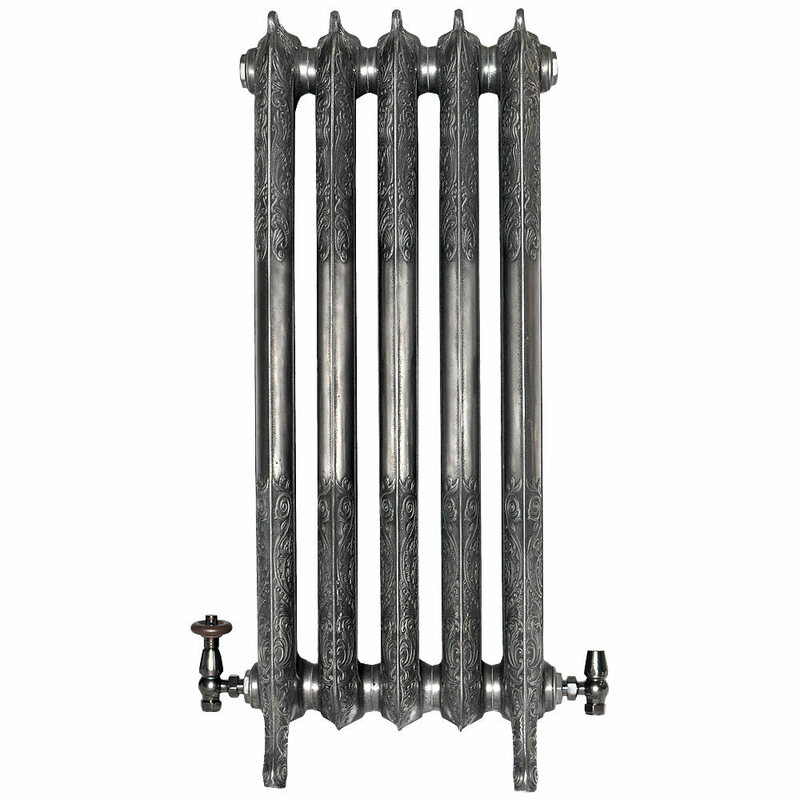 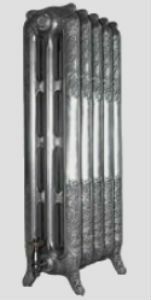 Sovereign Rococo Cast Iron Radiators are available in several complimentary heights and a complimentary 2 column version called Sovereign Baroque Cast Iron Radiators.